Book of the Week Book of the Week: A Pick by Christian Michael Filardo Christian Michael Filardo selects all that cannot be said by Colin Stearns as Book of the Week. all that cannot be said. By Colin Stearns. 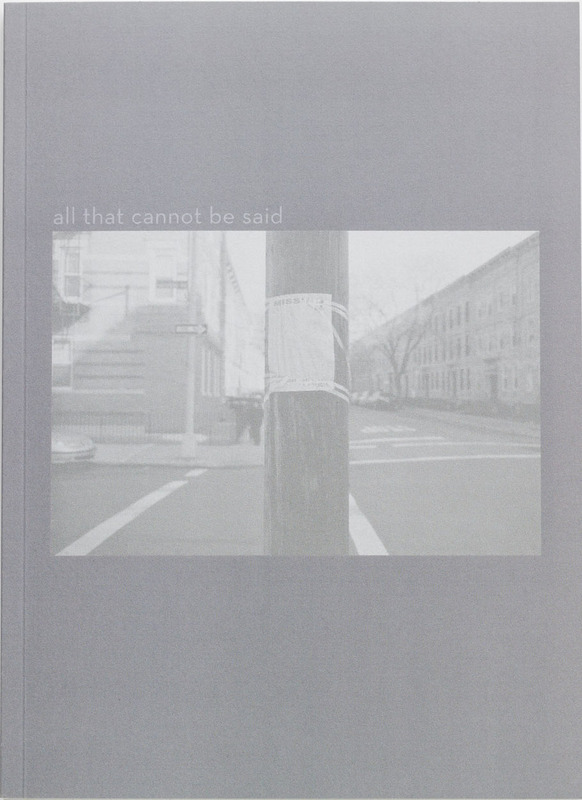 Christian Michael Filardo picks all that cannot be said by Colin Stearns from Kris Graves Projects as Book of the Week. "Colin Stearns returns with a pile of ash, something ethereal to share with the viewer. A blurred illustration — defined just as much by what isn’t there as by what is. Everything seems to be a sign, a totem defining a new mystery. In all that cannot be said we are asked to take a deep look at something that is slipping away. Smashed cars mirror wilting flowers. Graffiti scrawls mimic a knot tied around a chain link fence. Urbanity becomes precious, cold asphalt grows familiar, and a vague memory is triggered by a shadow — another face you thought you knew. Can a person really be missing? In all that cannot be said we find Colin Stearns playing the role of a conductor. His photographs become the instruments. Crumpled automobiles are the percussion. The woodwinds are bouquets of flowers. Spray-painted walls become the brass. Missing posters are the string section. It’s a well-charted journey; we are given the idea of light and dark and taken up and down the staff. Despite the compositions’ fragmentation, the narrative is strong and the choices made are all the right ones. This book feels familiar and relatable. Whatever darkness Stearns is traversing, we go there with him, and he keeps the instruments in time. Each photograph nudges the other along. It’s almost as if Stearns says, “I told you so” every time you turn the page. all that cannot be said. By Colin Stearns. Kris Graves Projects, 2017. 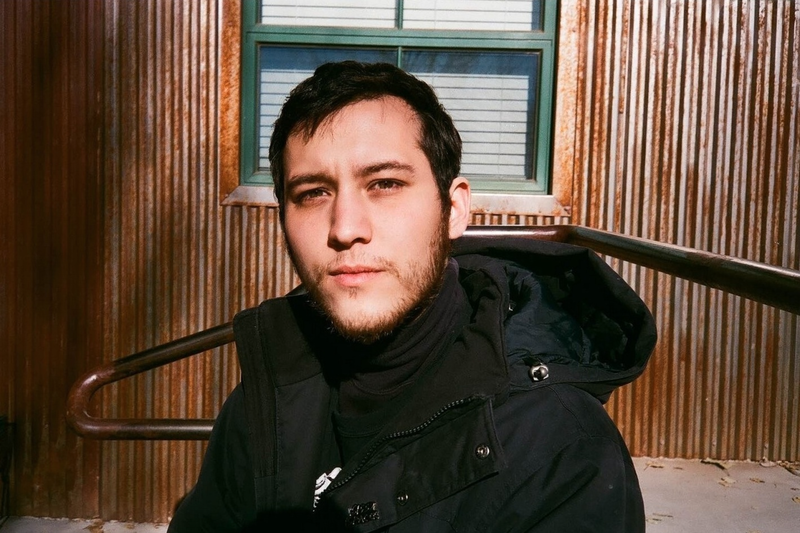 Christian Michael Filardo is a Filipino-American composer and photographer living and working in Santa Fe, New Mexico. He recently had a solo exhibition called Tumbleweed Replica at Current Space in Baltimore, MD and is the current shipping manager at photo-eye bookstore. .